I went to check my mail and found this set in my mailbox. I had been eyeing this set in the Occasions catalog and knew I had to have it. 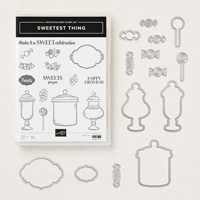 Sweetest Thing from the new Occasions catalog just churned my imagination and my desire for candy. Perfect for Valentines Day and really other occasions as well. I created this card right away. The bundle retails for $45.75 adding the Designer Paper to it which retails for $11.00 will qualify for a free item from the Sale-A-Bration catalog. So don’t wait!!!!! Click on the link below to shop my online store for all your stampin needs. Shopping my online store has its own rewards. Every $50 order (before tax and shipping) receives a free $10 StampinUp gift of your choice from me and one crazystampin award. 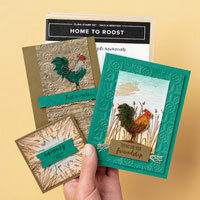 Ten crazystampin awards equals to a $50 free Stampin Up gift of your choice. Message me for any questions you may have. 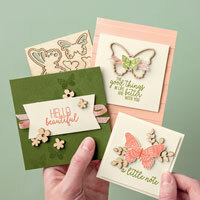 Happy Stampin’ and have a great weekend! Below are just a few ideas from the new Sale-A-Bration brochure. Sale ends March 31st. Don’t miss out! These projects use a free item. Any $50 order (before tax and shipping) will receive a free item from the Sale-A-Bration catalog. Message me for a free catalog. Click on the link below to shop my online store. Shopping my online store has it’s own rewards. Every $50 order (before tax and shipping) receives a free $10 StampinUp gift of your choice from me and one crazystampin award. 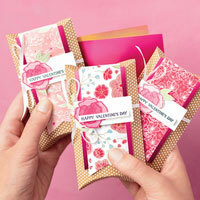 Ten crazystampin awards equals to a $50 free Stampin Up gift of your choice. I think my imagination is running wild. The new Stampin Up products are just awesome and since the new catalog came out I can’t help myself but to sit in my craft room and play. 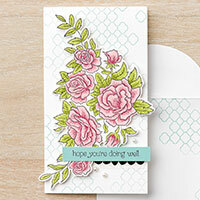 This one is a freebie from Stampin Up’s Sale-A-Bration and is called So Hoppy Together! 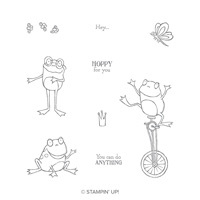 So Hoppy Together stamp set #149725 in the Sale-A-Bration brochure and free with any $50 purchase (before tax and shipping). For a free tutorial on any of my cards message me. To shop my online store for all your stampin’ needs click the link below. Plus, every $50 order (before tax and shipping) receives a free $10 StampinUp gift of your choice from me and one crazystampin award. Ten crazystampin awards equals to a $50 free Stampin Up gift of your choice. Message me to receive the tutorial! Good morning stampers! 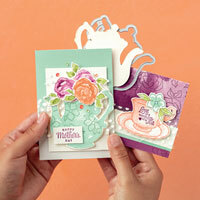 I thought I bring another card using the Stampin Up Meant To Be bundle set to your attention. Stampin Dimensionals and Snail Adhesive used for this project. 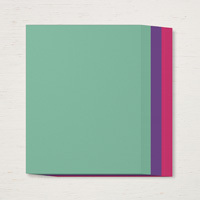 Super easy card and it qualifies for a freebie from the Sale-A-Bration catalog. 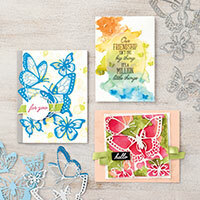 Plus, every $50 order receives a free $10 StampinUp gift of your choice and one crazystampin award from me. 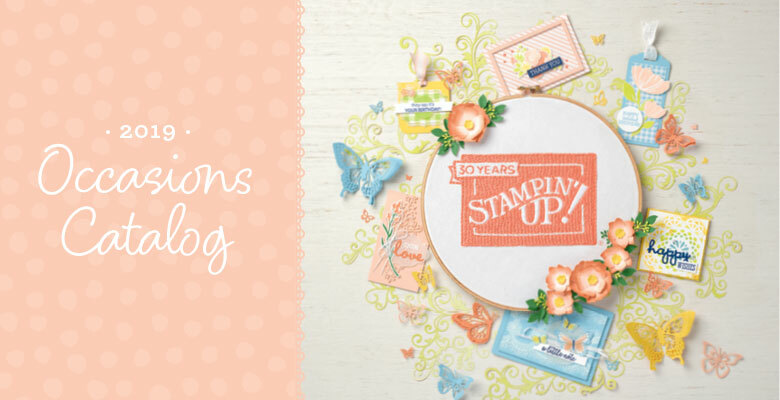 Ten crazystampin awards equals to a $50 free Stampin Up gift. Click on the link below to shop my online store and start receiving those freebies. 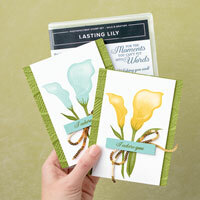 Just a few ideas from the new Occasions Catalog. It is loaded with new ideas. Orders over $50 (before shipping and tax) will be able to chose a free item from the Sale-A-Bration brochure. Offer ends March 31. So don’t miss out. Not sure how to order message me or click on the link below for my online store. For this card I used the Wonderful Romance stamp set from Stampin Up. 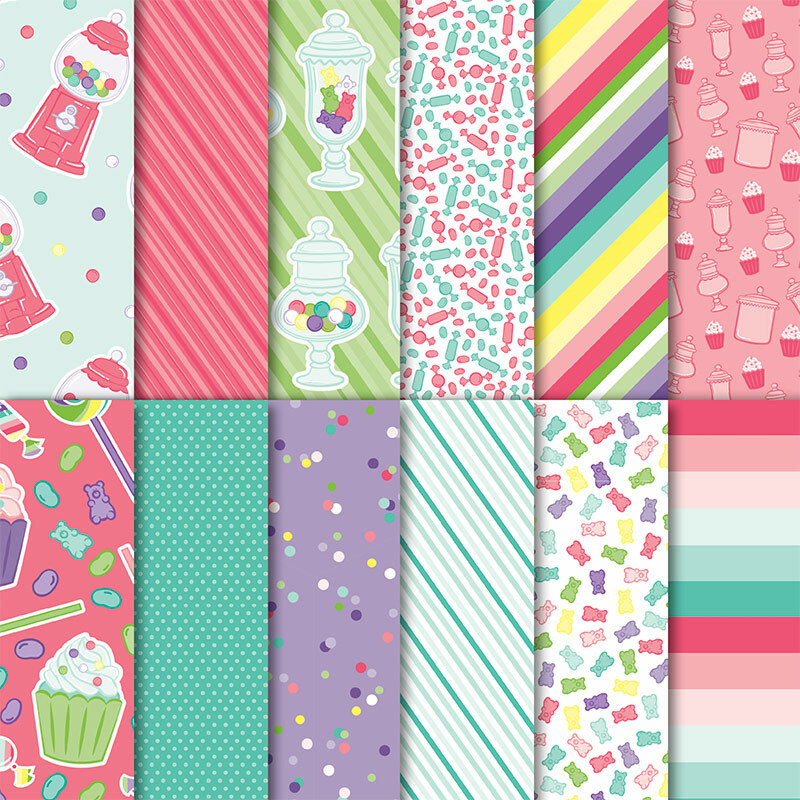 This set is from the new Occasions Catalog which was just released. This set comes as a bundle #148529. This set will also qualify for a free $50 item from the Sale-A-Bration catalog. Don’t miss out.